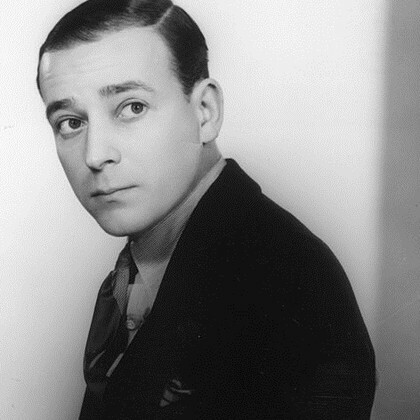 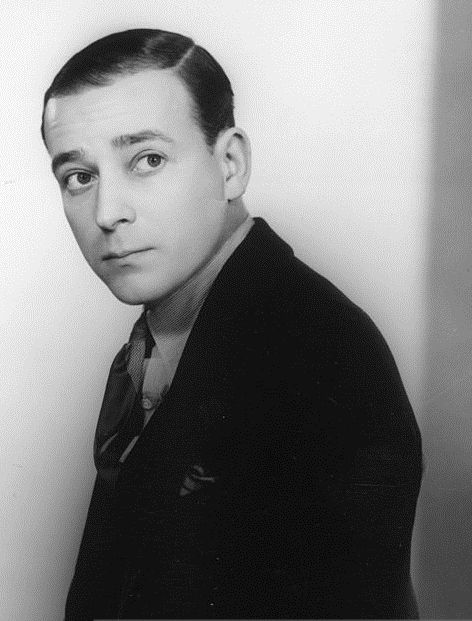 Leslie French was a British actor of stage and screen and was well known for his performances of Shakespeare's clowns and spirits. 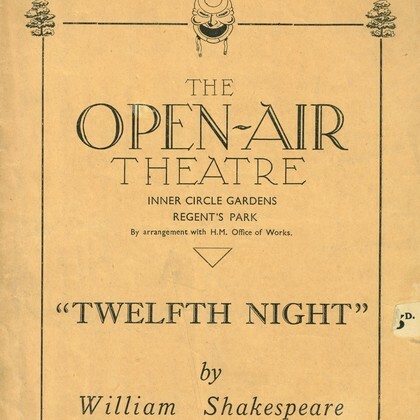 Indeed, French played Feste in Twelfth Night (1932), the Open Air Theatre's first ever production in 1932. 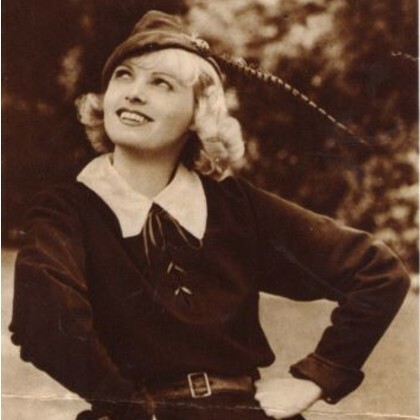 French returned in 1934 to play the role of Amiens in Sydney Carroll's As You Like It.